Homemade Oatmeal Cookies with applesauce smell like apple pie when they bake! 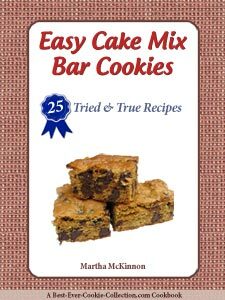 They are an easy drop cookie with a chewy cake-like consistency - thanks to the applesauce. 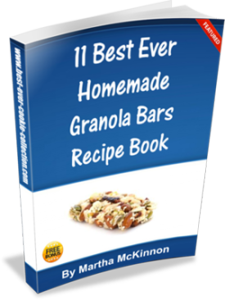 And because these applesauce oatmeal cookies are full of good things like rolled oats, applesauce, fruit and nuts, they make a relatively healthy grab and go breakfast. 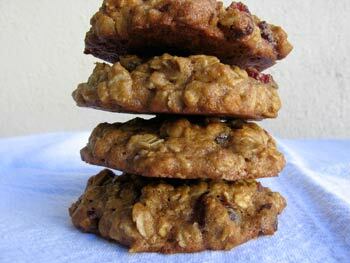 Select your favorite applesauce to make these old-fashioned Oatmeal Cookies extra special. I like a smooth unsweetened applesauce best, but if you like chunky applesauce or spicy applesauce, they will work well too! And always cool your cookie sheets completely before placing cookie dough on them to prevent your cookies from melting and spreading before they have a chance to bake. Make sure one of your oven racks is placed in the center or your oven. Preheat the oven to 350F degrees. Line your cookie sheets with parchment paper and set aside. In a medium-size mixing bowl, whisk together the flour, baking soda, salt, and spices and set aside. In a large mixing bowl beat the butter with an electric mixer on medium speed until it is creamy. Add the sugars and beat until light and fluffy. Scrape down the sides of the bowl with a rubber spatula to make sure everything is well blended. Add the applesauce, eggs, and vanilla extract and continue to beat until the batter is smooth, scraping down the sides of the bowl again as necessary. Stir in the flour mixture with a wooden spoon or rubber spatula just until it is incorporated. Stir in the oats, dried fruit, and nuts. Drop the dough by heaping tablespoonfuls or with a cookie scoop onto your parchment lined baking sheets about 3 inches apart. Bake until the cookies are golden around the edges but still soft on top, about 15 to 17 minutes. This recipe yields about 4 dozen Oatmeal Applesauce Cookies. Note: This oatmeal applesauce cookie dough can be formed into tablespoonful balls and placed on a tray or plate, frozen, and then transferred to plastic freezer bags for up to 1 month. The frozen balls of cookie dough can then be baked, still frozen, as directed. They may take a minute or two longer to bake completely. 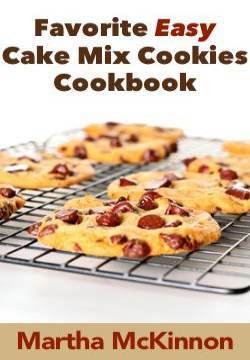 This is an easy way to always have access to freshly baked homemade cookies in minutes.